How Do I Become a Retina Specialist? 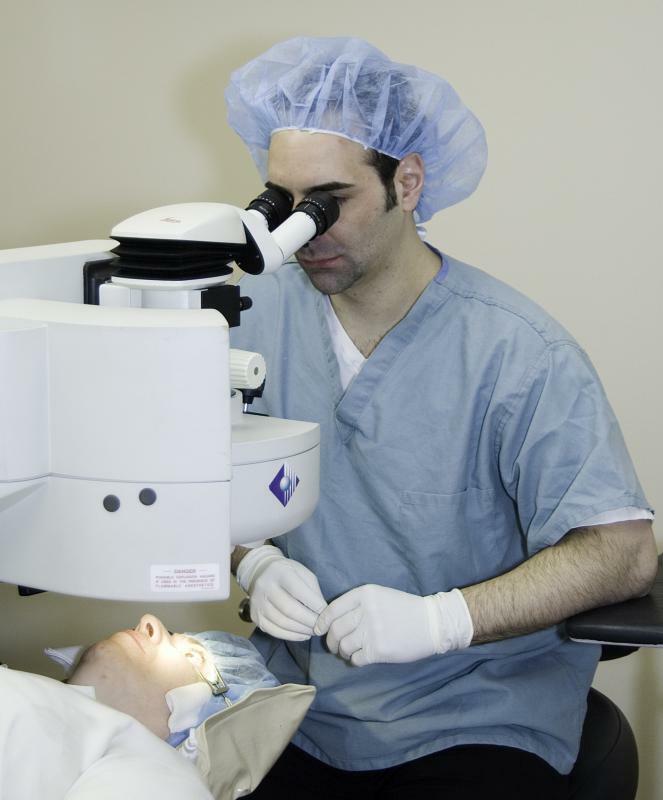 A retina specialist treats issues such as diseases of the retina. Retina specialists require several years of training beyond college classes. You will need an extensive education in order to become a retina specialist, and it will likely include four years of college, four years of medical school, clinicals for at least a year, several years of residency in ophthalmology, and finally additional specialization in retina disease and treatment. It is also necessary that you have a strong will to learn and endure so that you can thrive during your rigorous training. Additionally, final exams and certification is generally necessary in order to become a retina specialist. Other requirements may be imposed depending on your location. The first step you will take in order to become a retina specialist is to graduate from a four-year university. You will do well to study a major involving science, such as biology or chemistry. Once you have a bachelors degree in an appropriate subject, you will need to attend a licensed medical school. Med school generally lasts about four years, during which time you will focus on all areas of medical practice. After medical school you will typically do one or more years of clinicals working in a hospital or another medical facility. This is followed by a residency program where you will focus on ophthalmology, or eye health and treatment. During this time you will work with experienced doctors, treating patients and learning the ropes of actually working one on one with both patients and other medical staff. Once your residency is complete, you can begin practicing independently as an ophthalmologist. In order to become a retina specialist, you will need several additional years of training to become an expert on the retina and diseases related to this area of the eye. You will likely continue working in the field while you advance your education. The additional education you need is called a fellowship, and you will generally be required to complete three years of these classes if you want to become a retina specialist. Once all training is complete, you will be required to take an exam in order to become certified in your area. Additional certifications or training may be necessary if you move to a new location. Additionally, further training or specializations may be available or required in some areas. Your student adviser at your colleges and medical schools can aid you in choosing the best course of action for your situation. How do I Choose the Best Retinal Detachment Treatment? 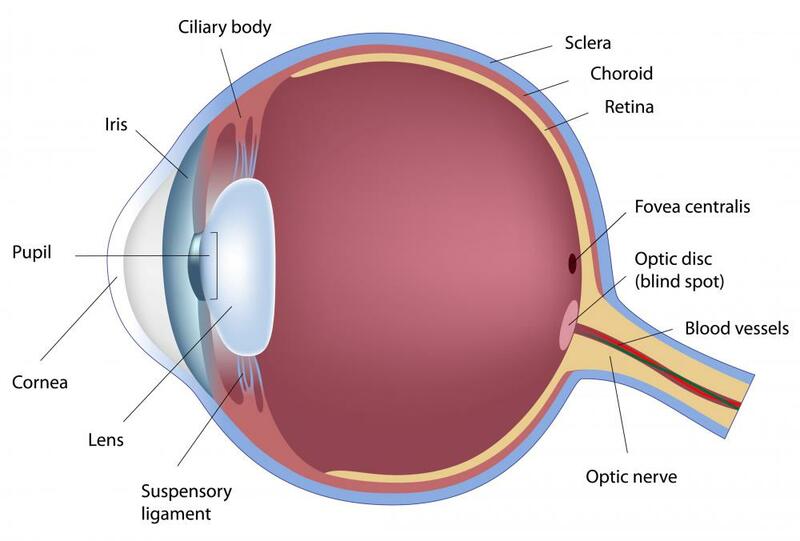 What is Optic Nerve Inflammation? What is an Ophthalmic Lens?